Festivals Around The World This April! 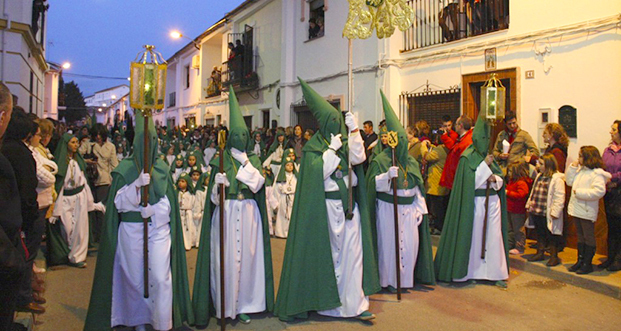 Semana Santa or Holy Week, which starts with Palm Sunday and culminates in Easter Sunday, is a thrilling experience. Watch the ritualistic processions of the 60 brotherhoods or fraternities along streets covered in carpets of flower petals and coloured sawdust, accompanied by live bands and the hoisting of statues of Jesus and Mary. An unforgettable experience! The large farming community in Punjab and Haryana pulls out all the stops for the harvest of the Rabi (winter) crop. The festival is celebrated by bedecked families as a thanksgiving for a plentiful harvest and includes prayers and acts of charity. 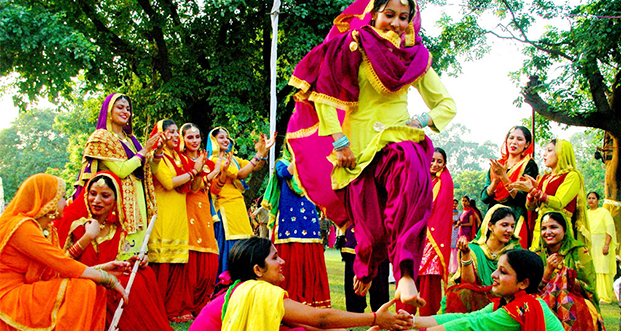 As men perform the Bhangra and women, the Gidda, greetings are exchanged, scrumptious Punjabi feast is partaken of, and crowds throng the Baisakhi fairs. 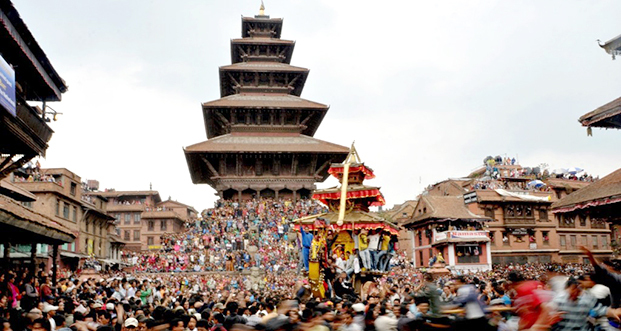 Bhaktapur is the scene of the exciting Nepali New Year celebrations as Bisket Jatra is celebrated in the Kathmandu valley. Witness the bringing down of the pole symbolizing the destruction of evil, the collision of chariots belonging to male and female deities representing fertility, and the playing with vermillion powder. 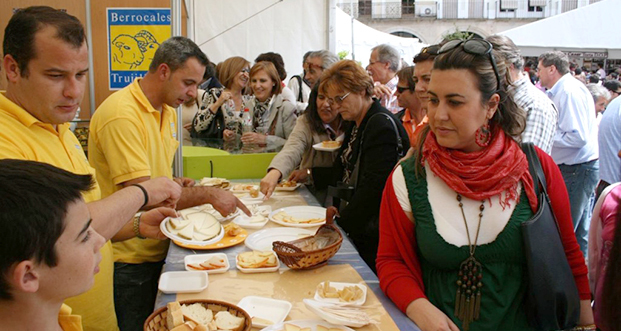 Trujillo, Spain is the location of the largest cheese festival in the world. It’s your chance to taste a thousand types of cheese, cook with it and quaff the alcohol that pairs best with it. Sure to leave cheese-lovers grinning in glee. 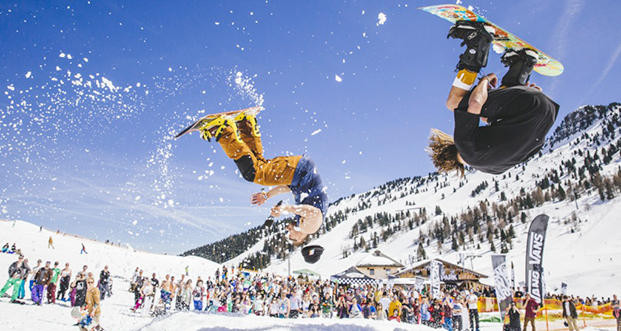 A mountain that is 8,497 feet above sea level is the venue of the Snowbombing festival in Mayrhofen, Austria. A breathtaking skiing festival, it includes forest parties, international DJs, igloo raves and luxury spas. The alpine slopes never looked wilder! When you visit with Kesari Tours, you’ll see water, water everywhere as the Lunar New Year is celebrated in Thailand. 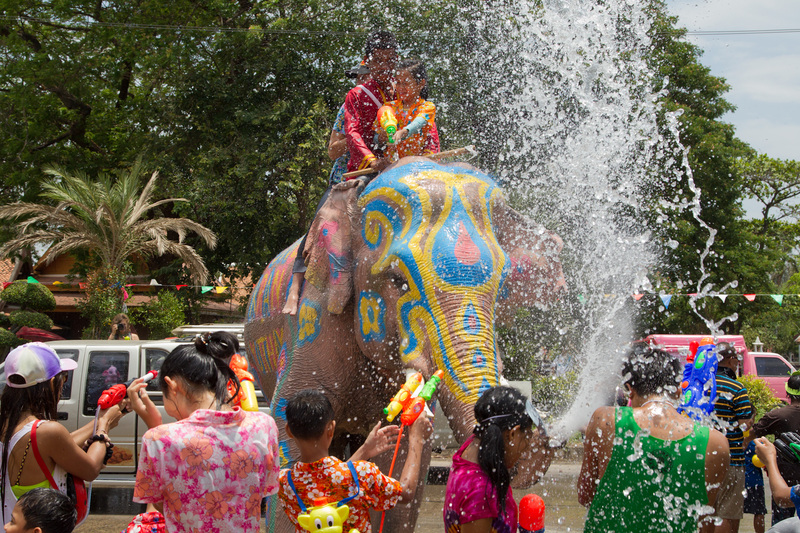 While images of the Buddha are cleansed with water, families, and friends also splash water on one another as a way of seeking good fortune. It culminates in a great big water fight with hoses, buckets and water guns on the streets. 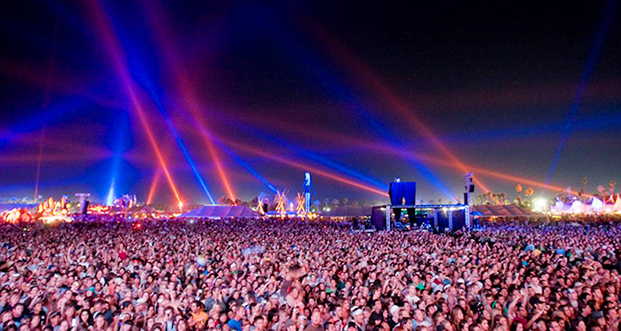 It is no less than a pilgrimage for music lovers across the globe who congregate at Coachella. A line-up of the industry’s best musicians, art installations, camping in the open and a party that doesn’t end… what’s not to love about this musical extravaganza! Previous Post No Land Like Thailand!